Here at Best Volvo Cars of Rochester, we want to provide an exceptional experience for Rochester, NY, area drivers right from the start. 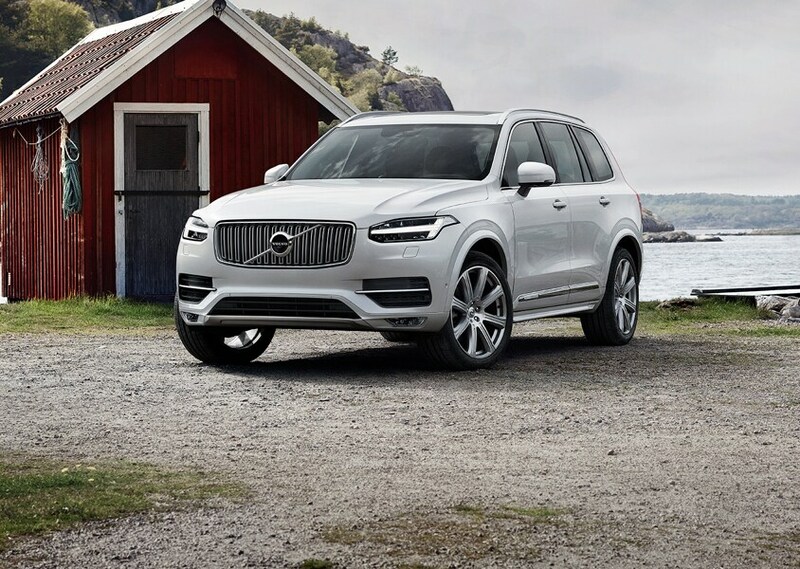 When you are ready to begin shopping for a new 2018-2019 Volvo or pre-owned vehicle near Webster, NY, you can trust our new and used car dealership to deliver a grand selection of new Volvo vehicles and pre-owned cars to select from, as well as competitive prices and a straightforward financing process. We also have your Volvo service and repair needs covered for motorists all throughout the Brighton, NY, and Fairport, NY, region. Our new Volvo showroom features the latest Volvo models. From luxury cars and luxury SUVs to luxury crossover-wagons, the new 2018-2019 Volvo model lineup is a sight to see, and we are thrilled to offer it. 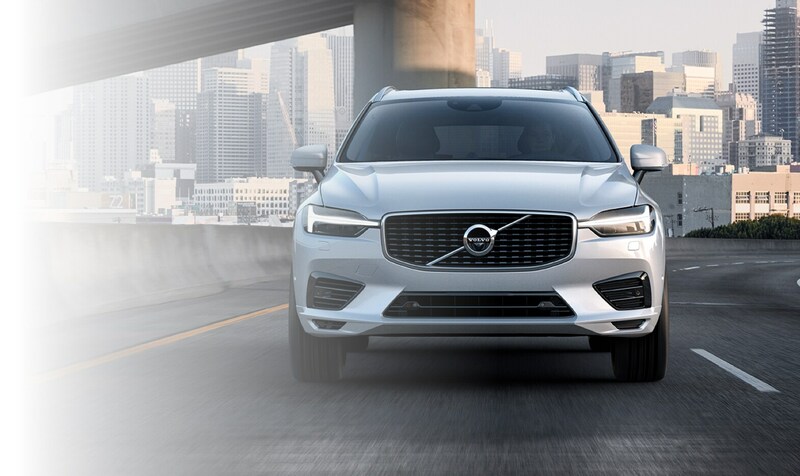 Whether you are looking for a luxury sedan like the new Volvo S60 in Rochester, NY, a stunning luxury SUV like the new 2018-2019 Volvo XC60 and Volvo XC90 near Webster, NY, or a striking luxury crossover-wagon like the new Volvo V90 Cross Country by Brighton, NY, you can find many exciting models in our new Volvo inventory. You can also see various new Volvo vehicles at reasonable prices in our highlighted assortment of Featured Vehicles. Our team knows that every driver's needs are different, and at the top of many traveler's lists may be affordability. That is why we are always refreshing our pre-owned vehicles with desirable pre-owned Volvo cars at great prices. Thoroughly inspected and ready for your adventures, these cars are an ideal option for motorists all over the nearby Greece, NY, region looking for Volvo vehicles on a budget. You can also see Certified Pre-Owned Volvo cars that offer a range of benefits for drivers! Can't find a vehicle today? We will find it for you! Just use our handy online CarFinder tool! There is no need to hesitate about going into the financing process with us. 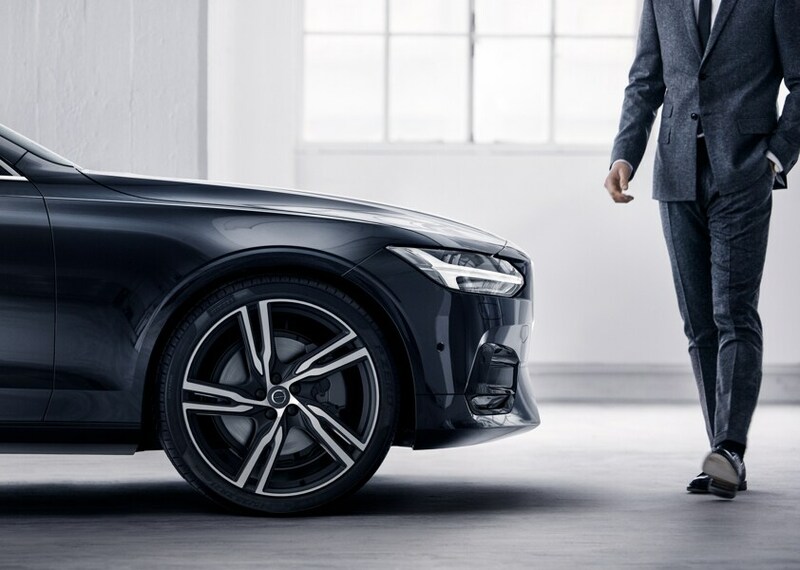 Along with our inviting prices for new and pre-owned Volvo vehicles near Fairport, NY, our experienced finance specialists can discuss our current offers and deals, as well as affordable new Volvo leases and financing opportunities. We will create the perfect finance plan just for you so that you can drive off of our lot with a smile on your face! After driving away happily with your new or pre-owned Volvo, keeping up your vehicle's performance is essential. To assist you with this, we have a quality Volvo Service Center right here on site where you can get your Volvo service and repairs near Greece, NY, completed efficiently. If you are in need of a replacement part for your Volvo, we are your destination as well. We carry genuine Volvo parts! Don't forget to get a peek at our service specials and parts offers before your next visit. 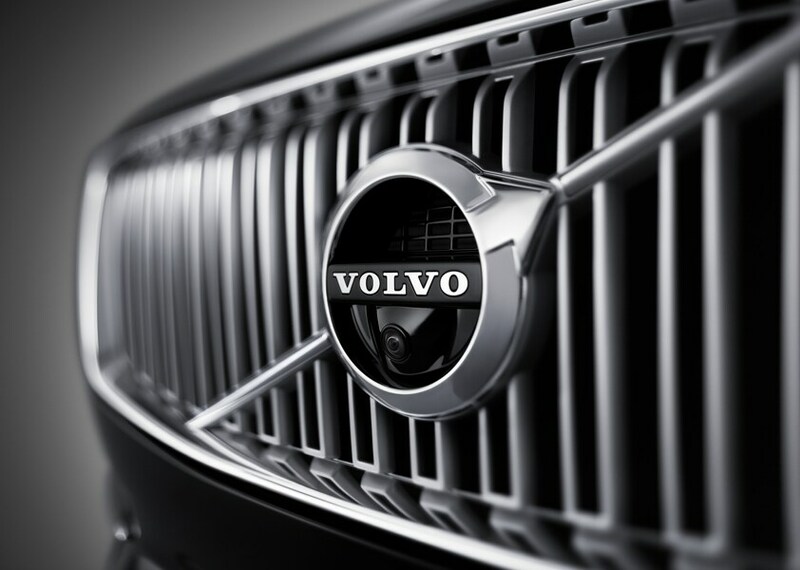 Let Us Be Your Source for Everything Volvo in Rochester, NY! With our location at 1500 University Avenue, Best Volvo Cars of Rochester makes it easy for shoppers all throughout surrounding communities to find us. If you would like to meet our friendly team and get a look at our state-of-the-art facilities for yourself, head down to our Volvo dealership today! You can get directions online before heading out using the interactive map tool that we offer, or feel free to give our associates a call at 888-439-8990 as well. We look forward to being your destination for top-notch new and used vehicles, an easy financing journey, and high-quality service and repairs.